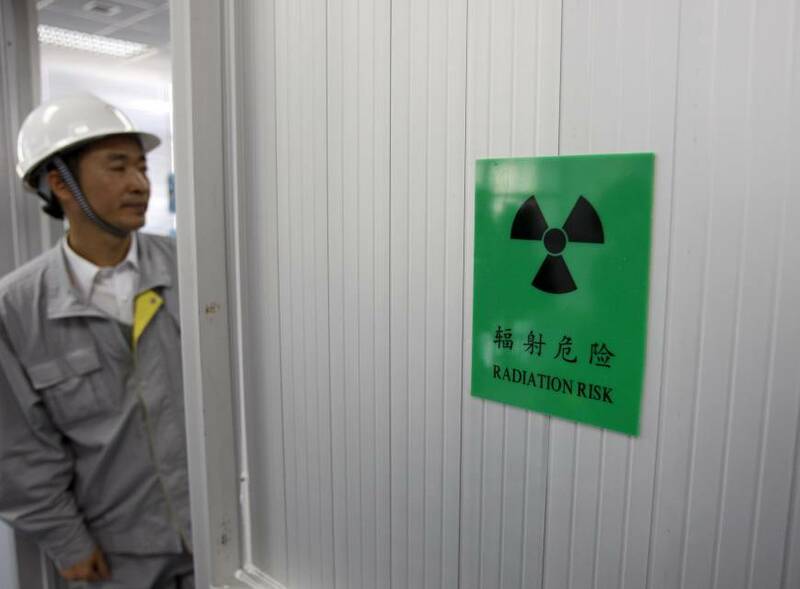 BEIJING - In February, four years after pressing pause on one of the world’s most ambitious nuclear energy programs, China quietly green-lighted the construction of two new nuclear reactors. The first new approvals in over two years, the decision seems to bode well for the almost 200 proposed projects that have sat in limbo since the country’s nuclear industry ground to a halt following the March 2011 disaster at Japan’s Fukushima No. 1 nuclear complex. With calls to start construction on as many as 500 new reactors domestically by 2050, and even more abroad, China could single-handedly more than double the number of reactors worldwide. But prominent Chinese nuclear physicist He Zuoxiu is not convinced his country is ready for the surge in new construction. He, who worked on the country’s first atom bomb, is a leading voice of opposition to what he has described as a new “Great Leap Forward,” a period in the 1950s when China pushed its economy to the limit in a disastrous attempt to achieve rapid development. To meet its ambitious goals for nuclear energy, the country will need to build as many as 10-12 reactors a year, roughly double France’s record pace in the 1980s. “No country in the world has ever built 10 or more reactors simultaneously,” He said. China currently has 26 reactors in operation, with an additional 23 under construction, still far behind world leaders the United States, with 99 operating, and France, with 58. While experts believe the country has the production capacity to meet the demanding schedule, it is currently projected to approve no more than six to eight new reactors this year, potentially ramping up to 10 or more annually by the beginning of the next decade. Keeping strict oversight of the projects could be especially challenging in a country where weak regulatory regimes have had disastrous consequences for everything from milk powder production to chemical manufacturing. Even with the post-Fukushima pause in construction approvals, the country has run into difficulties fielding enough qualified people to oversee the industry. Speaking to France’s Parliament last year, a French nuclear regulator overseeing a project in China reportedly said the country’s regulatory authorities were already “overwhelmed” by the current pace of construction. While the government so far seems to be maintaining a cautious stance toward new approvals, it has expressed strong support for future projects and moved to consolidate the industry in preparation for the coming construction boom. In the meantime, it has repeatedly emphasized that nuclear power, along with high-speed rail, is a priority industry for both domestic and export markets. 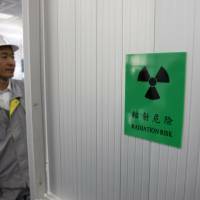 As Xi’s speech suggests, the government’s interest in nuclear energy goes beyond economic concerns. Beijing claims the industry is also key to reducing the ubiquitous haze from the country’s many coal-fired power plants. Curbing smog is a top priority for China’s leadership, which is nervous that failure to solve the problem may lead to social unrest. Concern over the issue seems to have added some pressure to speed up construction. In March, He Yu, chairman of state-owned China General Nuclear Power Group, argued that the country will need to adopt an even more aggressive nuclear development strategy if it hopes to meet its goal of increasing power generated from sources other than fossil fuels to 20 percent of its energy mix by 2030. “On the strategic level, we should make it clear that nuclear power is central to our national energy supply,” he told China Economic Net, adding that the country should aim to build as much as 200 gigawatts of capacity in the next 15 years. Current plans call for 150 gigawatts. But the move to nuclear, He says, is just trading one type of pollution for another.